The cornerstone of the Constitution Historic District, Carrick House is a Greek Revival home designed by architect Gideon Shyrock. Construction began in 1809. 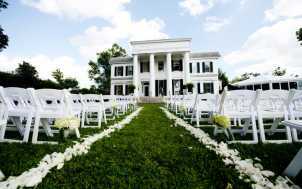 This beautiful Southern mansion makes a unique venue for corporate meetings, banquets, receptions and holiday events. 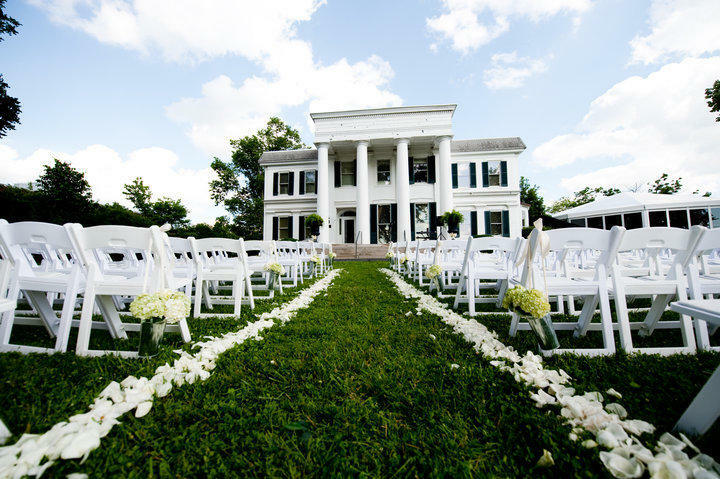 The original house can accommodate up to 150 guests cocktail style, 50 guests for a seated function and 80 guests banquet style. 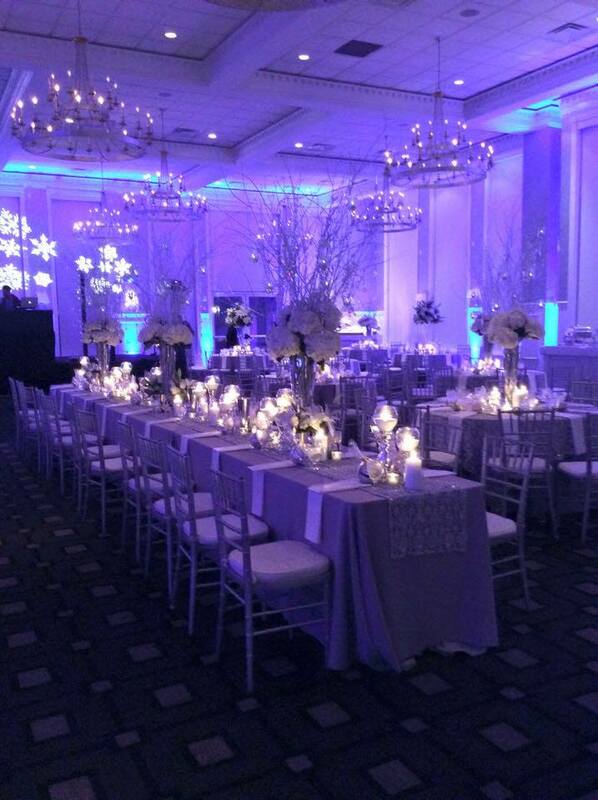 The Grand Ballroom addition can accommodate 500 guests cocktail style and 400 for a banquet style event. Within walking distance of downtown hotels.